In 2015, over 38,000 people volunteered for Seattle Parks and Recreation, providing 270,360 hours of service. 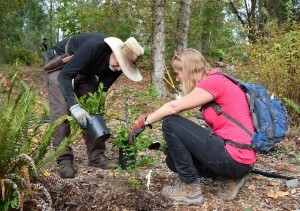 Green Seattle Partnership volunteers definitely contribute to the City’s legacy of volunteer service by helping to re-establish and maintain healthy urban forests. Superintendent Jesús Aguirre recently announced the winners of Seattle Parks and Recreation’s 2016 Denny Awards for Outstanding Volunteer Stewardship. This year, Tom Kelly, from the Magnuson Environmental Stewardship Alliance will take away the honor in the Healthy Environment category. 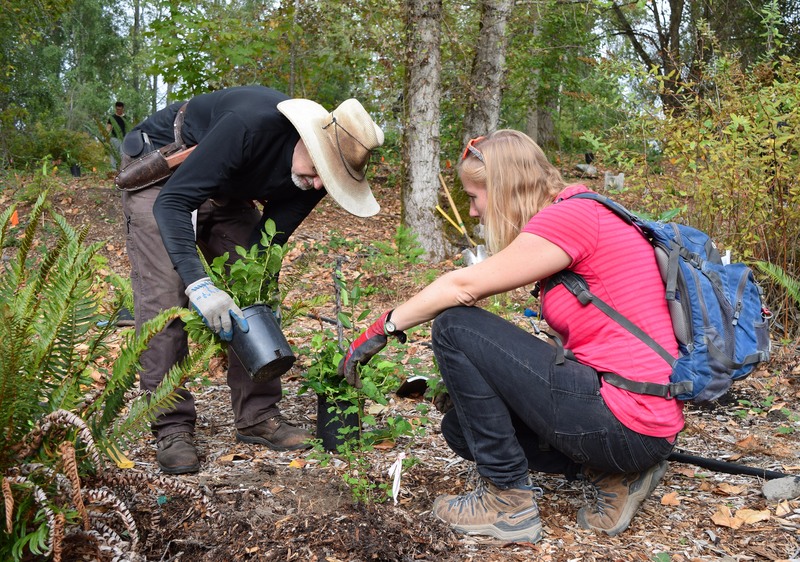 For more than 20 years, Tom has removed invasive plants and planted native species to help restore acres of forested parkland at Magnuson Park. He has led hundreds of work parties with community volunteers, students, and corporate groups. 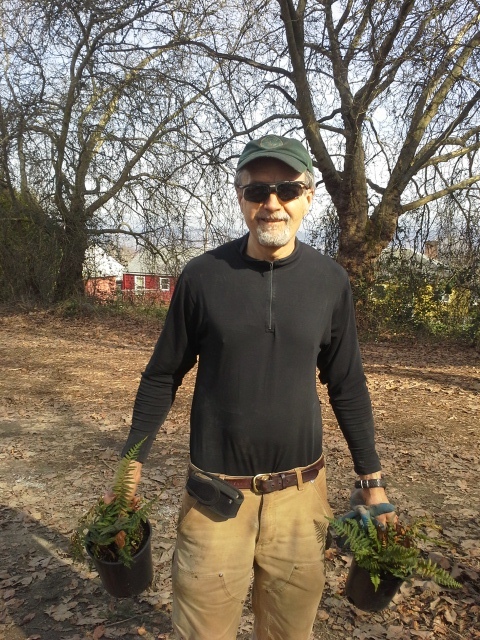 In total, Mr. Kelly has led 15,000 hours of volunteer work and planted 11,000 native trees and shrubs. He is also a mentor for the UW Restoration Ecology Network Program. Tom does an amazing amount of work with a great attitude. Tom Kelly truly espouses the spirit of the Denny Awards, named after David T. and Louisa Denny who in 1884 donated land for the first Seattle park (Denny Park).